Interviews are required for all technical and production positions. The Festival’s contracts typically run May – September. Pay varies by experience and contracted dates. 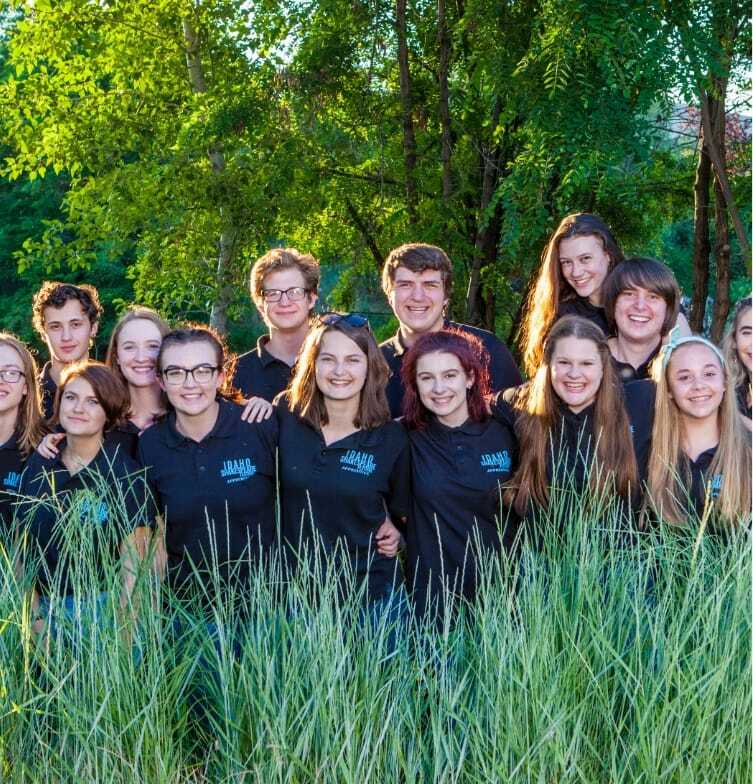 Lead Crafts Artisan– Seeking applicants for the position of Lead Crafts Artisan for 2019 Idaho Shakespeare Festival Season builds of The Music Man and Julius Caesar. Applicants should have demonstrated ability with costume crafts construction (process photos strongly encouraged) with facility in areas of Millinery, Armor and /or Leather Work. Soft sculpture, thermoplastic molding or dyeing and distressing experience a plus. Responsibilities include creating costume accessories from Costume Designer drawings and research; sourcing and efficient use of provided materials; and maintaining a safe and clean workspace environment Must be able to manage time effectively as leader within 2 person craft department and maintain excellent communication with all collaborators. Candidates should have working knowledge, and experience in, many costume periods/styles and industry standards and techniques. The position begins late May and continues into late July or early August (dates flexible). Competitive Pay and ISF travel and housing provided. Scenic Carpenter/Welder– Seeking applicants for the position of a Scenic Carpenter/Welder for its 2019 summer season. This position begins mid-May and continues into early September (dates flexible). 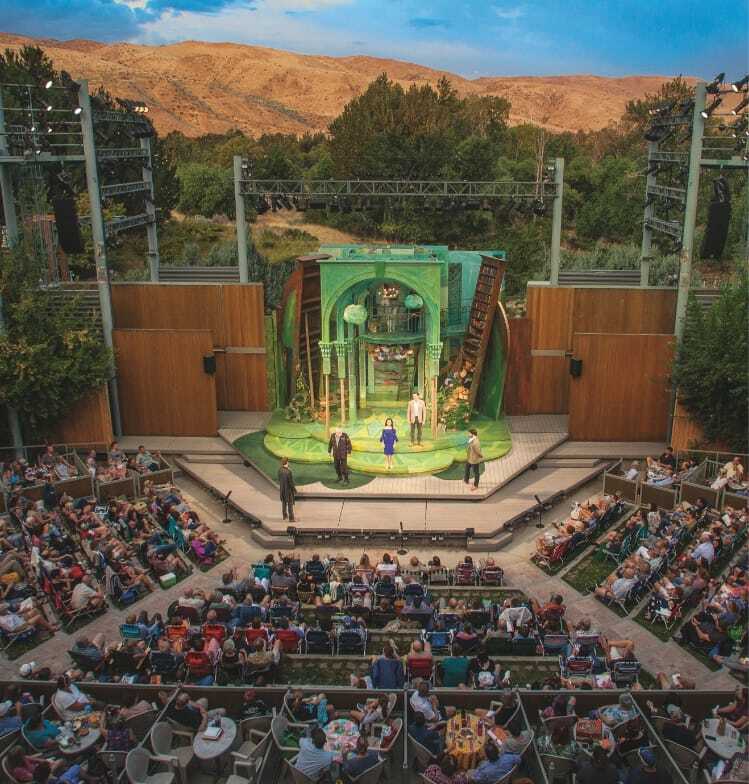 Possible opportunity for continued employment with its partner companies – Great Lakes Theater/Lake Tahoe Shakespeare Festival. Applicants should have proven experience in theatrical carpentry and welding, including woodworking techniques and an ability to read construction plans. Experience with rigging a plus. Ability to lift 75 lbs and work at heights up to 25 feet. ISF travel and housing provided. Salary is commensurate with experience. Send cover letter, resume, and references to Jeff Herrmann, Production Manager. jherrmann@greatlakestheater.org No phone calls, please. ASSISTANT PRODUCTION MANAGER– Great Lakes Theater is seeking an Assistant Production Manager to join our permanent full-time administrative team. Duties include preparing contracts, creating payroll, budget and expense reports and check requests, filing reports and correspondence with unions, calendar creation and editing, coordinating local and national auditions, and assisting production manager with oversight of builds, load-ins, tech rehearsals, previews and performances. 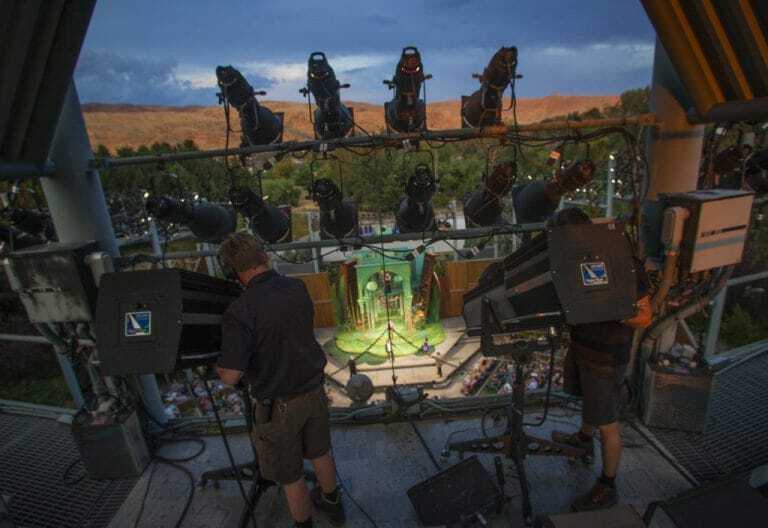 This position also performs similar duties for our partner theatres, Idaho Shakespeare Festival and Lake Tahoe Shakespeare Festival. Strong interpersonal and communications skills required. An organized individual who pays attention to detail is essential. Prior experience in a regional theatre setting is preferred. Employee’s home base will be in Cleveland, Ohio with the expectation of travel to our partner theatres for the summer months. Competitive salary, including benefits package. Send cover letter, resume, and three references to Jeff Herrmann, Production Manager, at: jherrmann@greatlakestheater.org by April 24, 2019.